The Fine Art Society, London. Note: An extremely rare poster (perhaps only one of two to have survived). 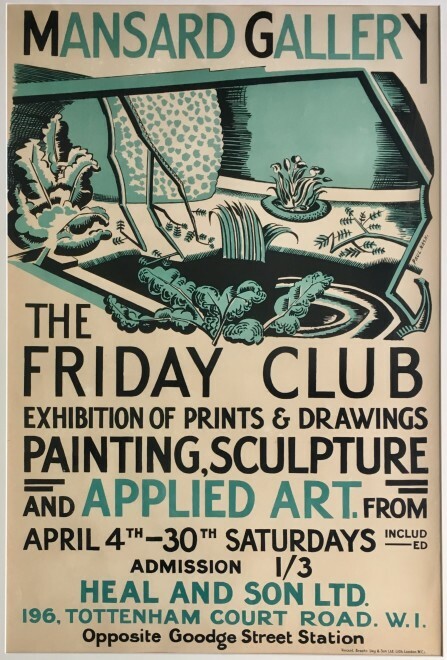 The Friday Club was an avant garde exhibiting group founded by Vanessa Bell in 1906.